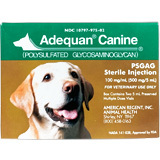 Injectable glucosamine is a prescription medication that is injected into your dog’s muscle and then preferentially absorbed by inflamed joints. Glucosamine injections lubricate and soothe the joints, whic h reduces friction.When friction is reduced, pain and inflammation are reduced. Instead of simply masking pain as NSAIDs do, glucosamine injections help rebuild cartilage in the damaged joint. With glucosamine injections, you are actually getting joint therapy instead of mere pain control. If this is your dog’s first experience with glucosamine injections, you will need follow a “loading dose” schedule to build the medication up on your dog’s system. The loading dose for glucosamine is one intramuscular injection once every 4 days for a series of 8 injections. To do this, you give an injection, wait 4 days, then give another injection. Repeat until you have given a series of 8 injections. Pick a quiet place with good lighting. Make sure your dog is on a surface that is not slippery. Make sure the needle is clean and straight. Slowly fill the syringe to desired quantity by pulling out on the plunger. Your vet will have pre-calculated your dog’s dose for you. Make sure to avoid any air bubbles in the syringe. If air bubbles do occur, push the plunger in squirting liquid back into the jar until the air bubbles disappear. Injectable glucosamine is given as an intramuscular (IM) injection. 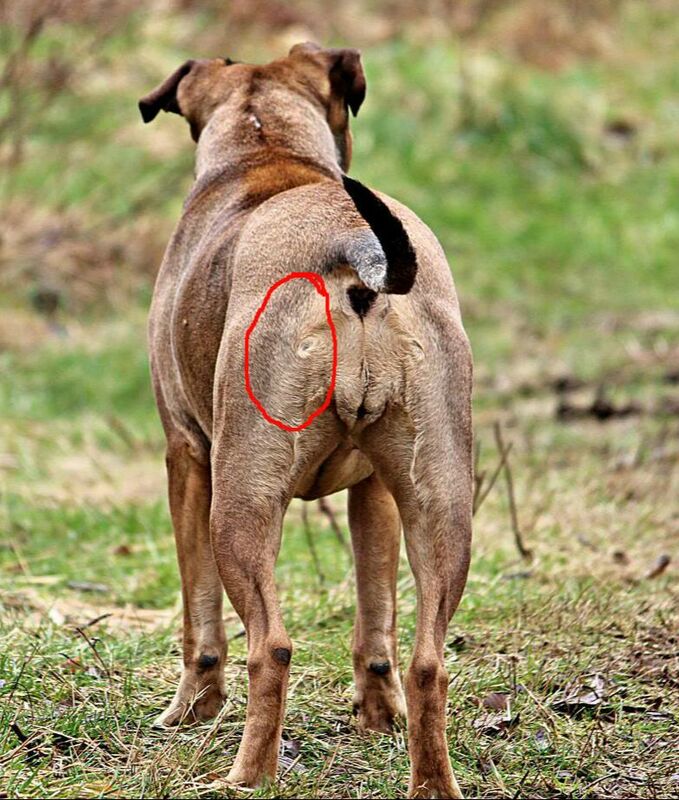 Part your dog’s fur at the injection site so that you can see the skin. It is not necessary to sterilize the injection site unless it is particularly unclean. If you feel you need to clean the area, swap the area with alcohol, making sure the area is completely dry before you proceed. Uncap the sterile needle and syringe and hold just like you would a pencil.Let your “helper” know that you will be administering the injection now, so that she will not be surprised. With the hand that is not holding the needle, scratch the area where you plan to insert the needle. Continue scratching as you insert the needle. This confuses the “pain pathway” of the nerve endings and helps make the injection less painful. Insert the needle into the skin using a slow, continuous push through the skin and into the muscle at a ninety-degree angle. Make sure that the needle is inserted its full length and then push the plunger down to administer all of the medicine inside the liquid. Withdraw the needle carefully. Dispose of the needle and syringe into a properly labeled needle disposal container. Massage the injection site gently for a few seconds to encourage the material to dissipate. It may also relieve some of the discomfort of the injection for the dog.